Thank you to all who supported our 2018 Gala! The event was held September 8th at the Davis Island Garden Club. Thanks to the generosity of our guests and sponsors we raised $11,770! Even though we were short of our fundraising goal of $17,000 by $5,000, a fun time was had by all 130 individuals who attended. It was a beautiful setting and the theme of “Come Together” (Beatles song) was threaded throughout the decorations and the presentations of the evening. We are grateful for the beautiful testimony provided by Patrick Hale and the encouraging words shared by Diane Hale. The St. Gianna Center is grateful for all of our sponsors, silent auction donors, and supporting individuals who helped us in our fundraising efforts. 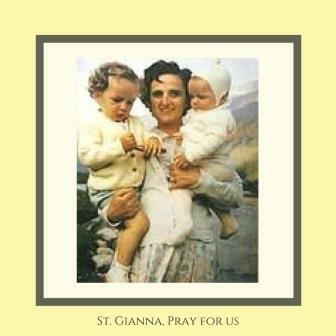 If you were unable to join us and feel called to “Come Together” and continue to support the mission of St. Gianna Center, you can still donate here. 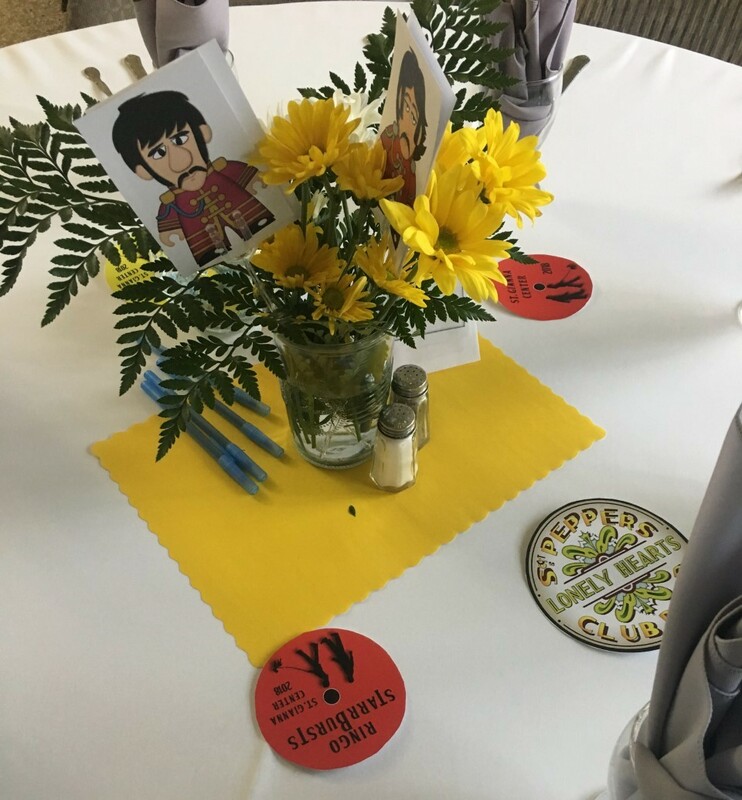 A big “thank you” to Laura for the fabulous Beatles-themed decorations! You can get your daily dose of DIY from her Phar-ma.com website. Our centerpiece flowers were donated by Tricia Bechtelheimer of Westover’s Flowers in Brooksville. Our thanks especially go out to our sponsors!